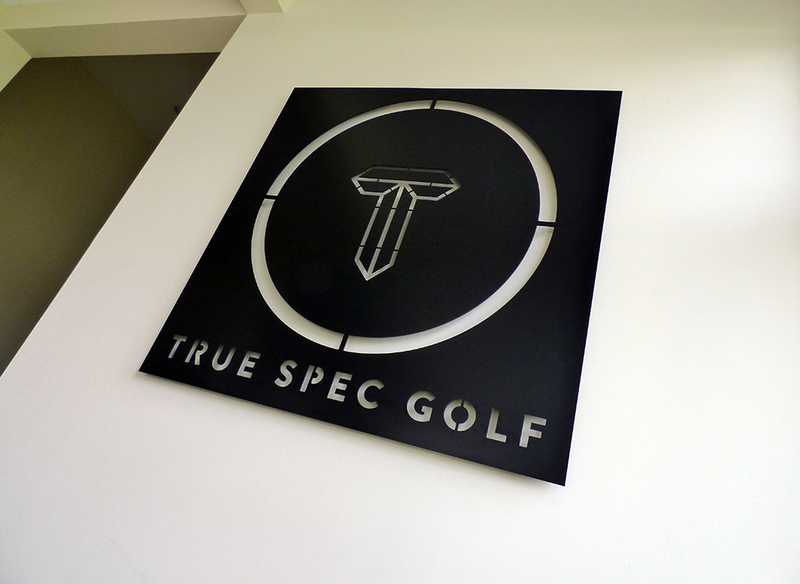 Below are a few of our favourite recent projects. 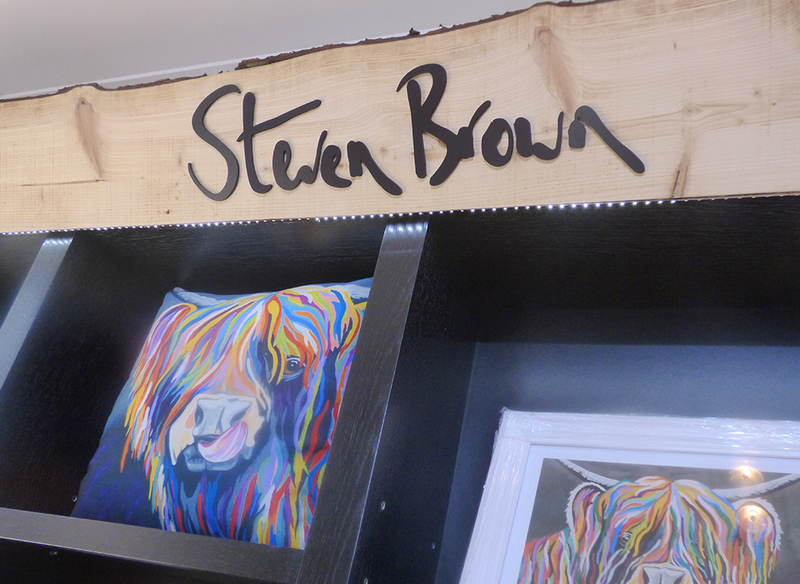 When local artist Steven Brown opened his new art & lifestyle store, he turned to Owen Kerr Signs for all his signage requirements. 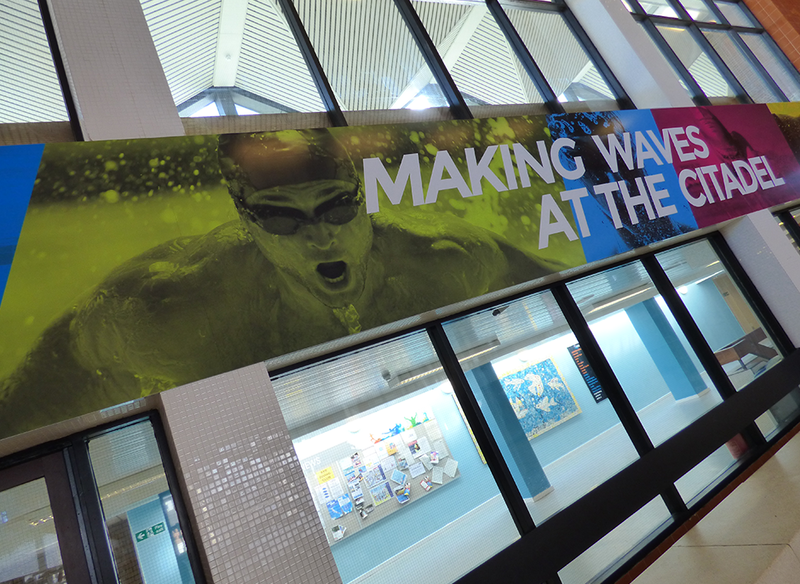 We provided South Ayrshire Council with a variety of signage solutions for their refurbishment of the Citadel Leisure Centre. 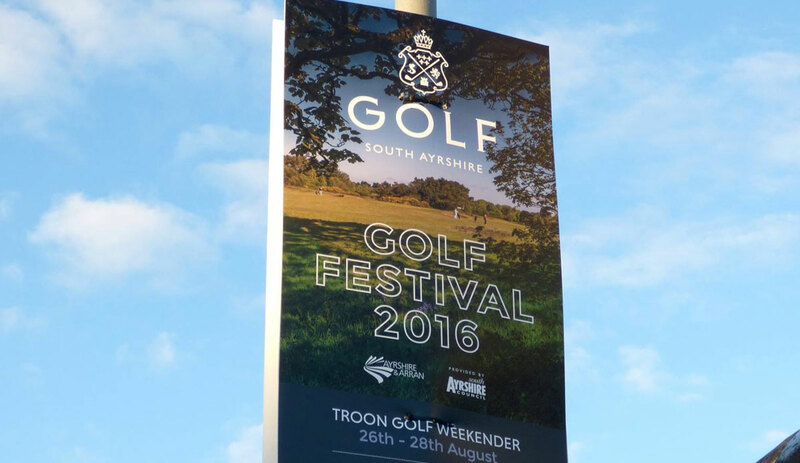 As part of the refubishment programme at Trump Turnberry, True Spec Golf commisioned us to provide signage for the New Golf Academy. 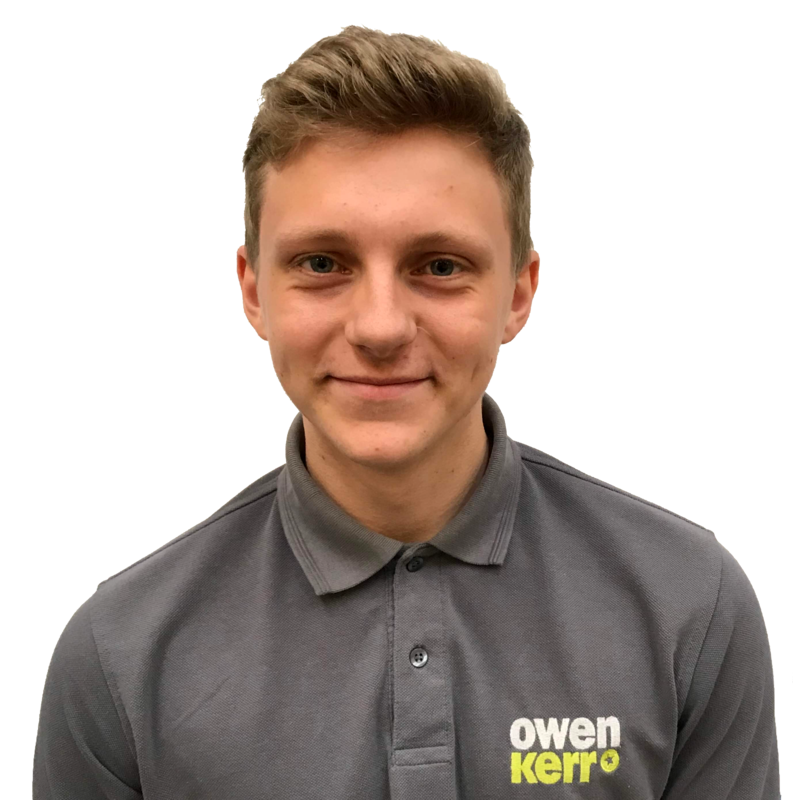 The Designer Rooms understand the importance of brand image and commission Owen Kerr Signs for all of their promotional requirements. 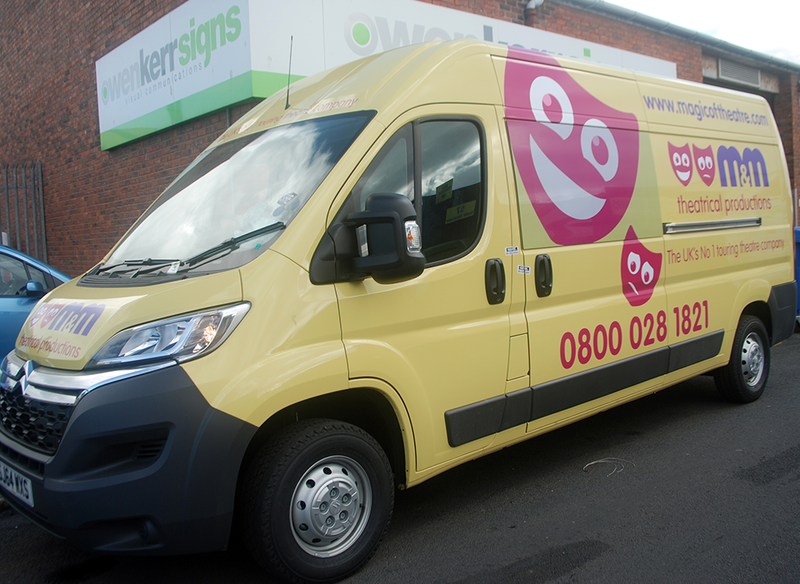 The UK’s Largest Mobile Theatrical Production Company have been loyal customers of ours since 2009, they turn to us time and time again to provide vehicle liveries for their entire fleet of vans. 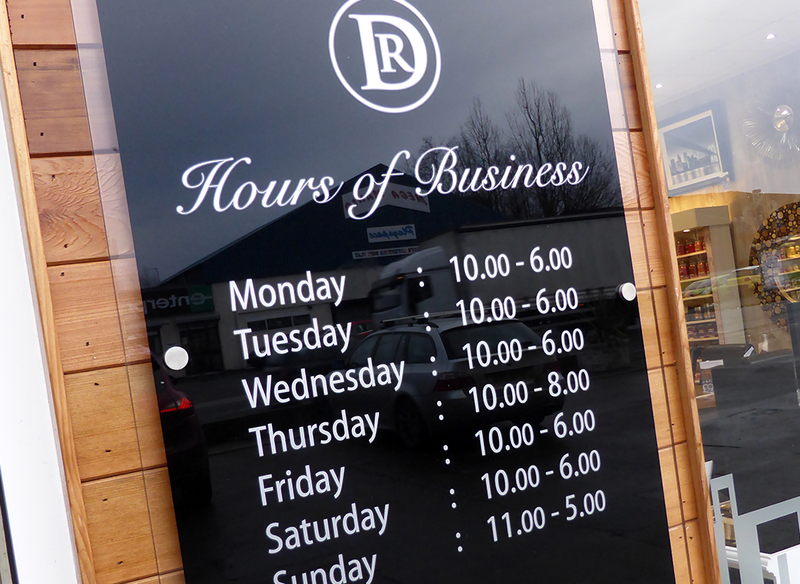 offering a quick turnaround as standard.